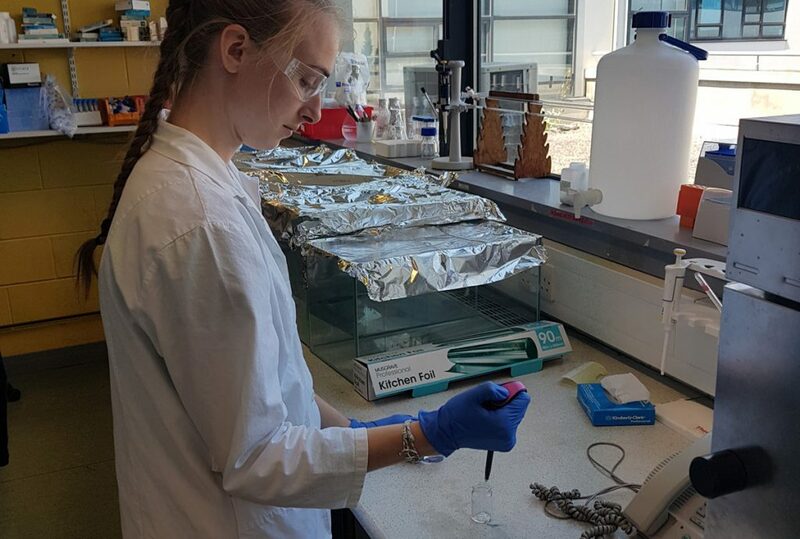 Alisson carried out her Master internship with the DCU Water Institute where she worked on the preparation and characterisation of superhydrophobic coatings for a range of applications. Over 100 delegates from across the world gathered to exchange their vast knowledge and expertise on passive sampling. More than 30 speakers have contributed to the workshop on a variety of topics ranging from field application of passive samplers to the impact they may have on environmental policy across Europe and the wider world. 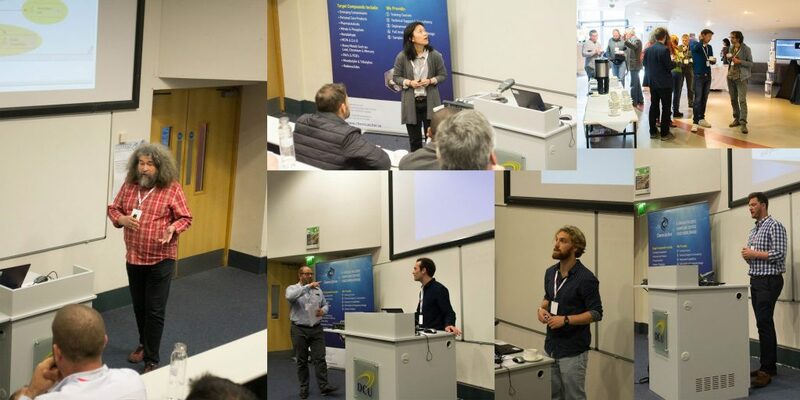 Experts on passive sampling from all over the world have gathered to discuss the approach, benefits and hurdles associated with passive sampling in water as well as to discuss newly emerging technologies in this quickly evolving field. 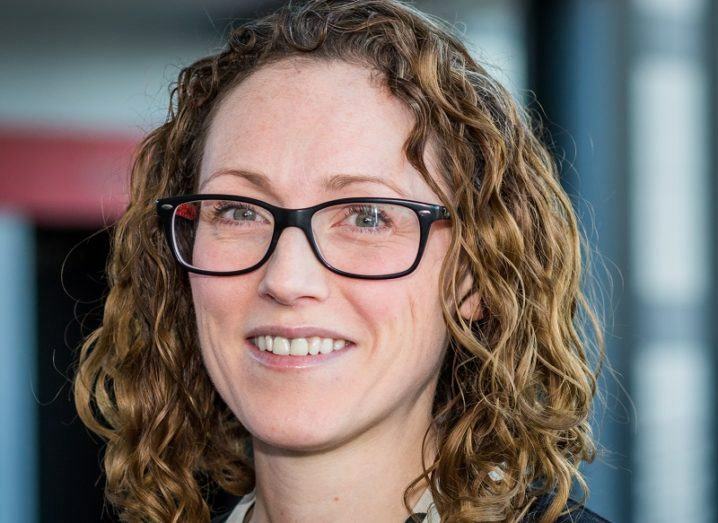 Dr Jenny Lawler of DCU is fascinated by how membranes work, and her research is helping to filter out the bad from the good. 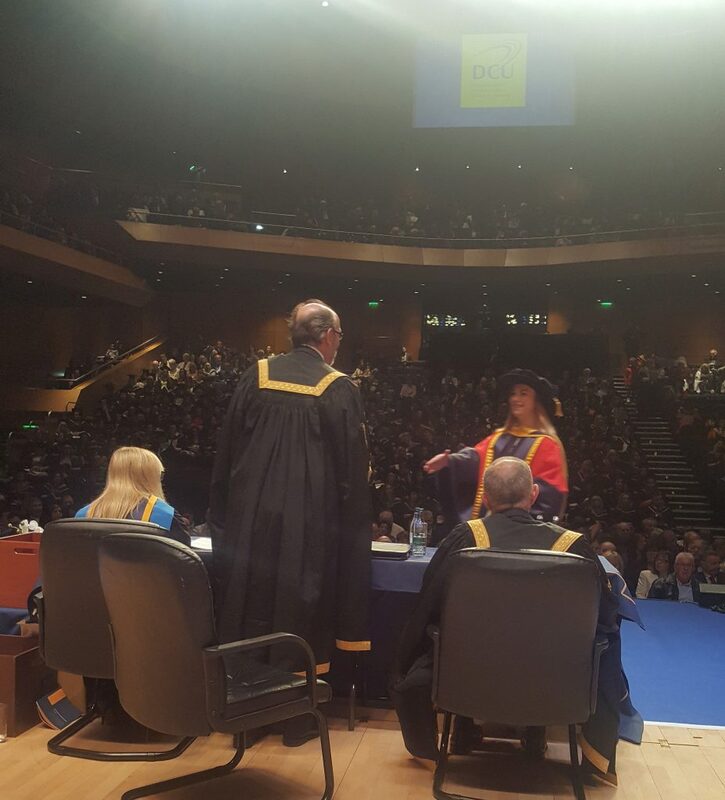 Dr Gillian Duffy and Dr Thayse Marques Passos graduate with PhD in water sensing and PhD in Biotechnology respectively.